We can easily find potted plant everywhere such as hotels, restaurants, offices, super markets and so on. Plants can purified air and reduce radiation to humans’ health and offer a better environment to us. 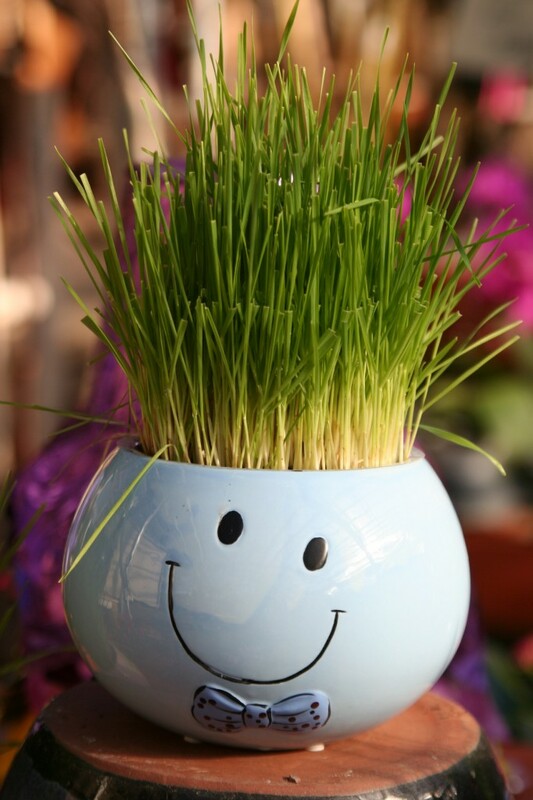 So many people like to place some potted plants at home and build up a good mood. For most of us are working with computers, the fresh green plants can protect our eyes and make the offices full of vitality. 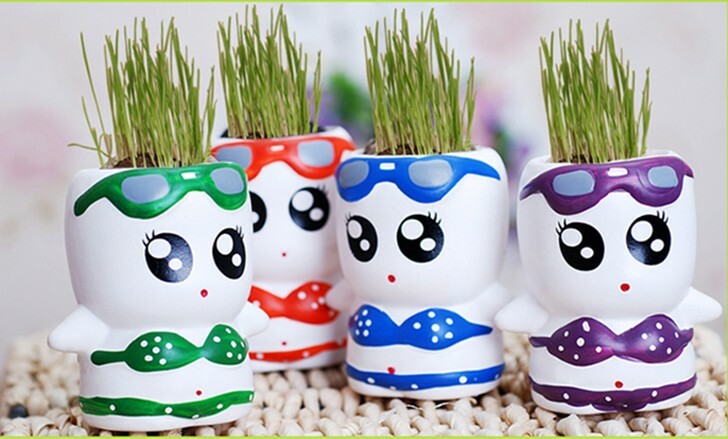 Recently, I have found a funny potted plant named mini grass plant that can plant by us. Although we need to take responsibility from germination to wilt, you can find it very easy to plant and feel interesting. It is important to have patience and you will build up in the process. When this lovely plant has been grown up, you can design the appearance according to your opinion so you will get a unique artwork. 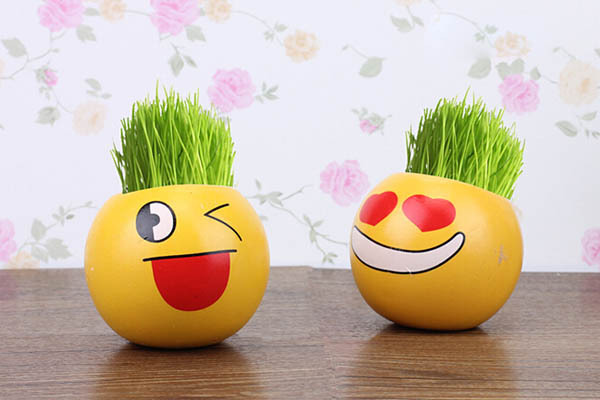 Not only grass, you can choose flowers or fruits or many other plants you like. 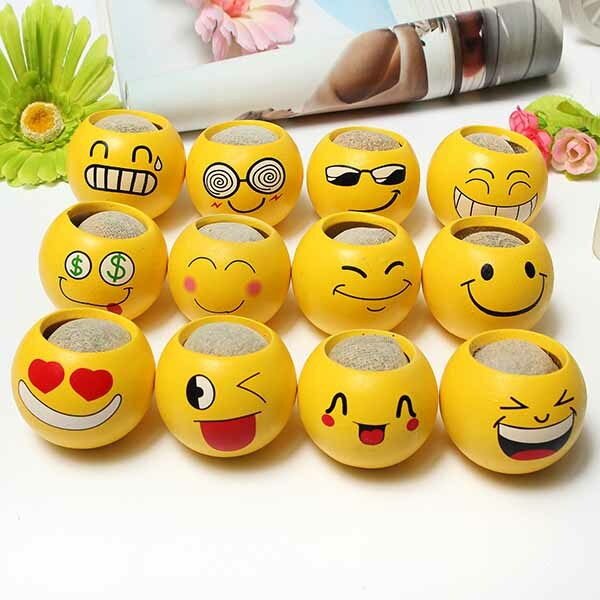 Retailers sometimes will sell them with lovely plant pots for a more beautiful plant that you can get. 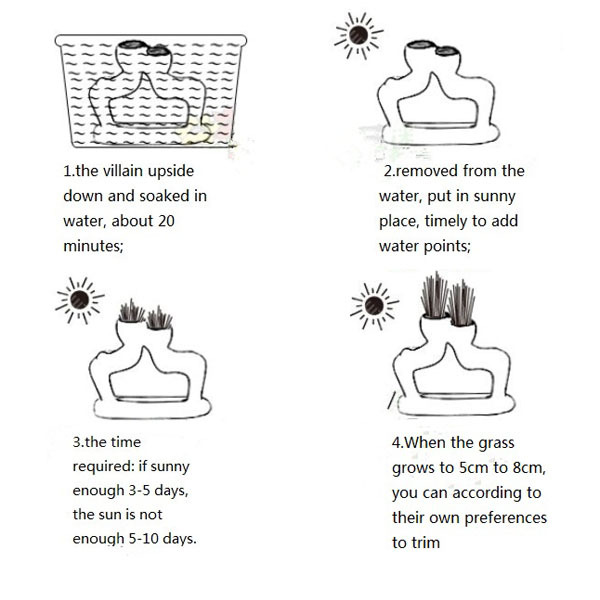 The most important part in planting, you need to clear about the characteristics of the plants and how to plant them. Such as cactus, they don’t need water too often so you can care them less. But for some flowers, you need to water them every day but need to pay attention to the measure. Some may need to be fertilized and some may be afraid of sunshine. 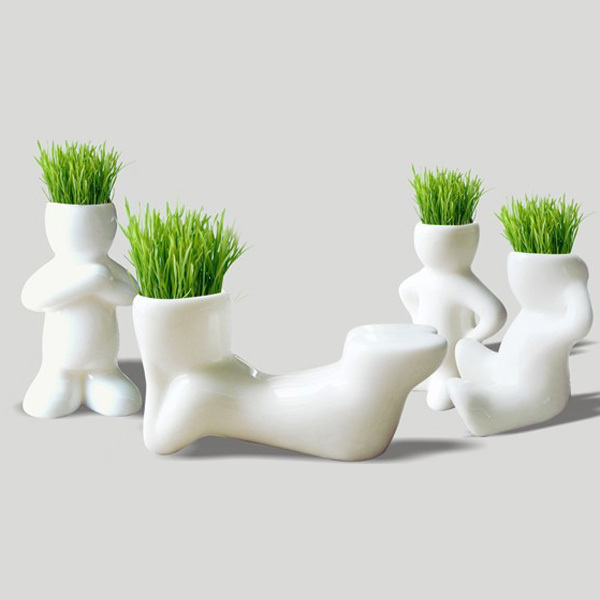 For me, a person that is lazy and careless, I would prefer to the mini grass plant. Living in the century that the science and technology are developing rapidly, the air pollution has become more and more serious. For a better and healthy life, we need to plant more and purified the air. 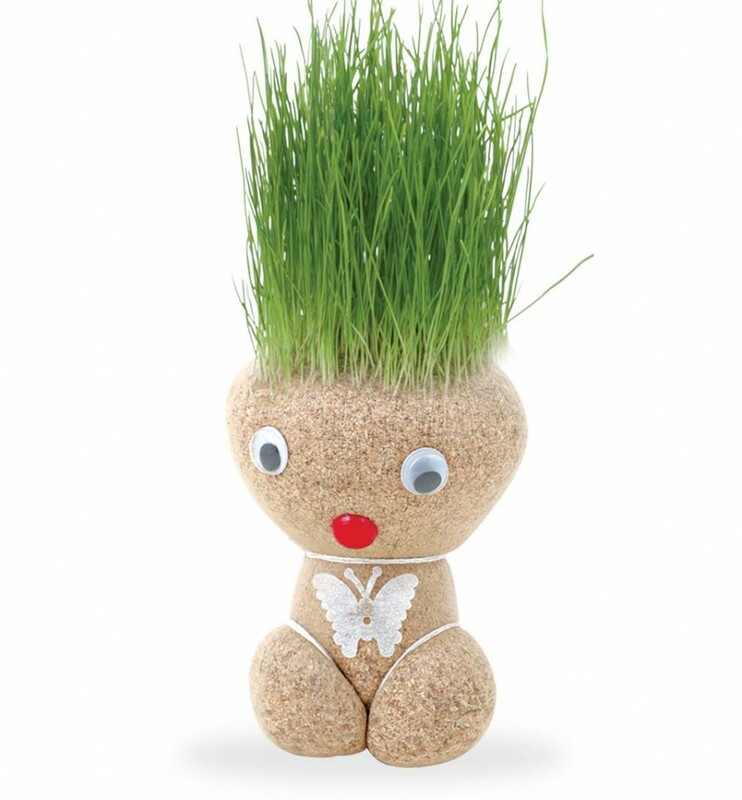 If you want to make your plants more beautiful and attractive, some garden decorations can help you more. I desire to a simple but cozy and fashionable life. Try hard to make my home better and warmer. If you are fond of home decorating and gardening like me, I am very glad to share stories with you from each other. Hope to make friends with you!